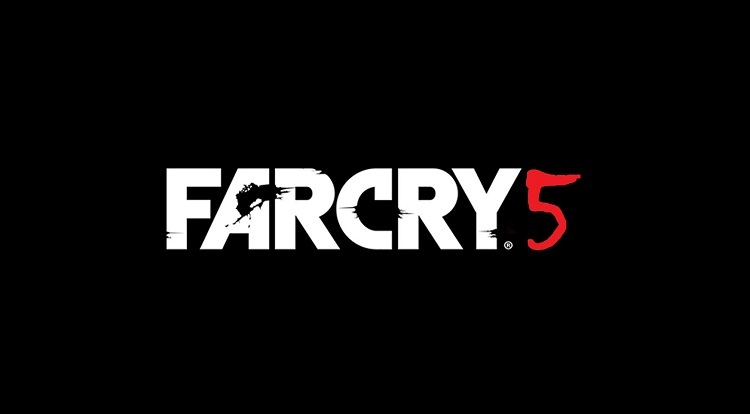 Ubisoft has not yet confirmed the new title of the Far Cry series, which would be the fifth installment, but according to a list of games for this year at GameStop, Far Cry 5 would come later this year. 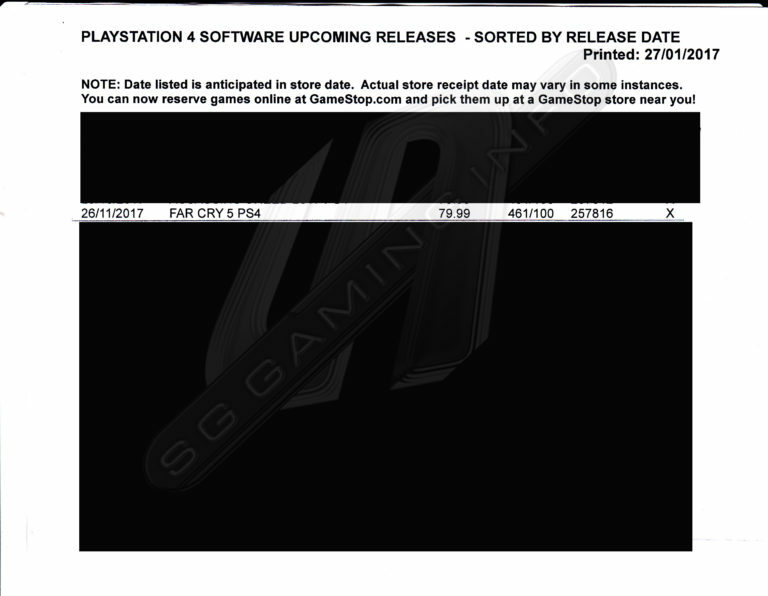 At least that’s what the website SG Gaming indicates, which specifies that there is a Far Cry 5 listing for the PlayStation 4 and it will come to the GameStop store on November 26. The GameStop employee who I talked to confirmed that the SKU code was attached to Far Cry 5 and that GameStop had the game down for a November 2017 release. In two separate emails to GameStop’s support department in which I provided the game’s SKU code, I received the following reply to both emails, “Unfortunately we are out of stock of Far Cry 5 for the PS4 and can’t guarantee more stock will be made available again to us from the vendor”. GameStop did not provide any additional information either over the phone or via email.